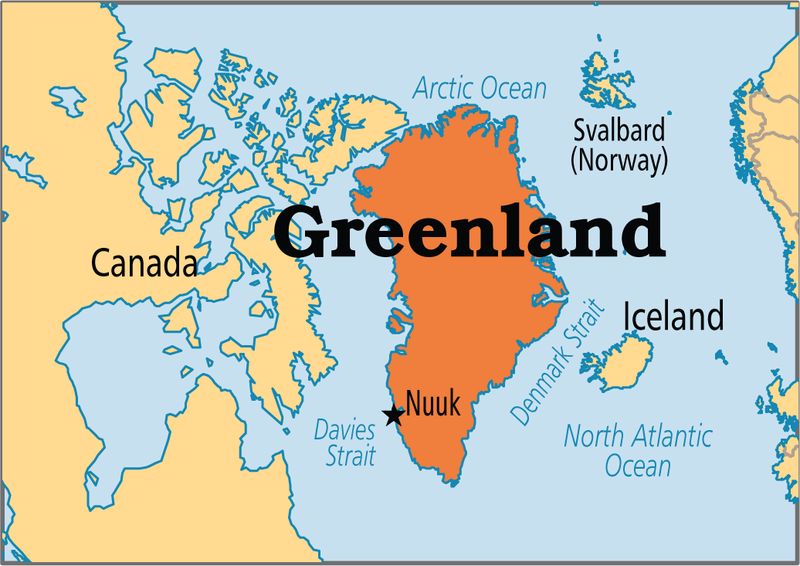 Greenland has sent an application to Denmark to remove of all US facilities from its territory. Greenland called these buildings, including military bases and radar stations as the «American junk». For example, there are remained really radioactive waste, more than 200 thousand liters at one of these facilities - an abandoned construction of a missile launcher. Moreover, this base is acting on the direct (military) destination. Some other bases carry out some servicing functions, and are used as US airports. Vittus Qujaukitsoq, Greenland's minister in charge of foreign affairs said: «Unless Denmark has entered other agreements with the United States about Camp Century, the responsibility for investigation and cleanup lies with Denmark alone». The authorities of this autonomy have already begun clearing the island, but without the sanction of Denmark it would be problematic to get rid of the existing bases.